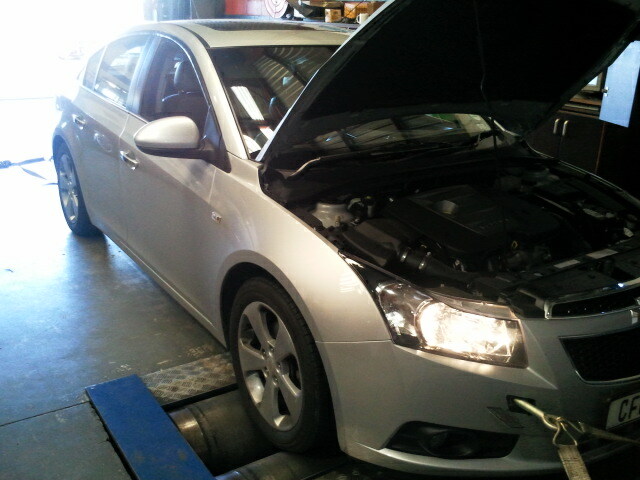 We are very pleased to announce the introduction of tuning for the Chevrolet Cruze 2.0vcdi into our tuning range. As can be seen from the dyno sheet the gains are nothing other than brilliant. 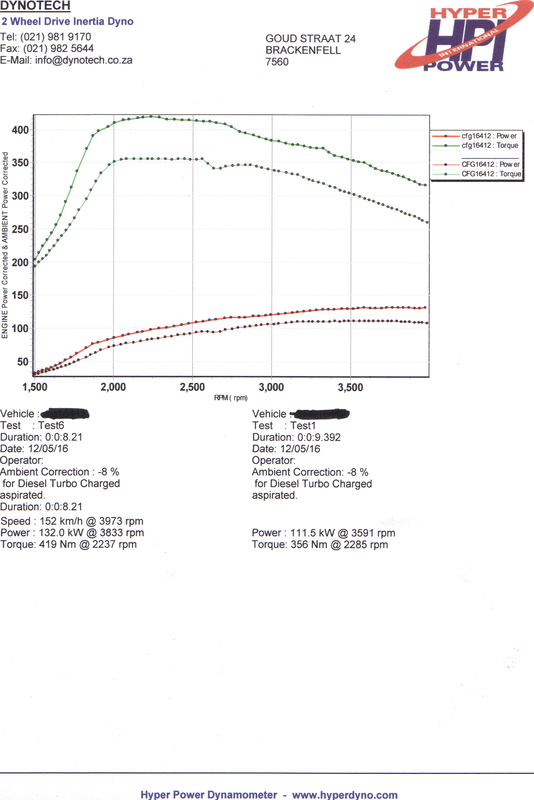 This tuning is done via the OBD2 port an is 100% undetectable to dealer diagnostics. The Diesel consumption improves by around 1.2l/100km. The economy itself speaks volumes considering the power gains with. Please contact me for pricing.